When The Blinders played Manchester Live Rooms in 2016 John Robb of Louder Than War wrote "Sometimes you see a band that has everything and The Blinders are that band. They have the songs, the adrenaline thrills and the chaos." He was not alone in thinking that. Never one for making big instant declarations about the 'best new band' or creating a frenzy of hype around emerging artists, Tim Burgess has repeatedly been referring to The Blinders as "one of the most exciting new bands around". It can only mean one thing; he is pretty serious about what appears to be his sole declaration for quite some time. Having supported The Charlatans at Brixton Academy in Dec last year, The Blinders also played Tim Peaks at Festival Number 6 in September 2017. 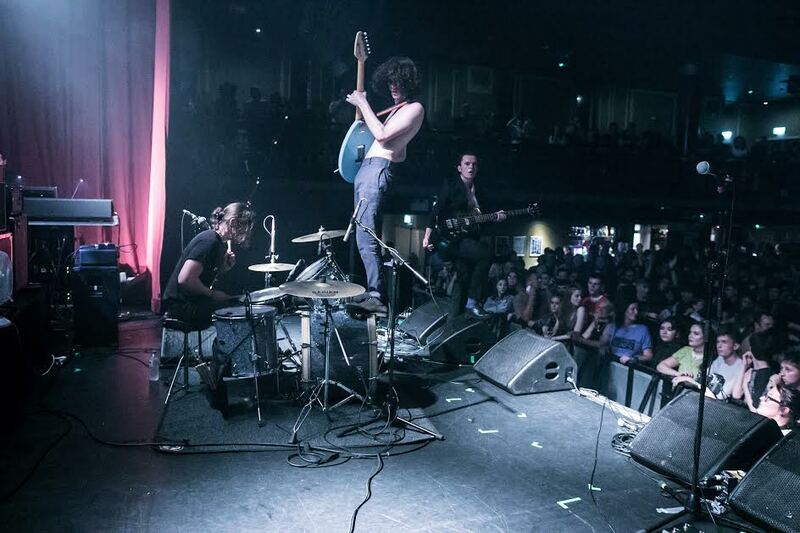 Adopting the city of Manchester, seemingly with ease, the Doncaster bred trio have done nothing but revolutionise each and every UK city they have played in, embracing it with charisma, intensity and energy. Songs such as Swine, Brave New World and Ramona Flowers are already established Blinders' hits. Their dark, poetic and theatrical rock'n'roll shows can only be described as nothing short of life-changing. By reinventing and shaking up conventional thinking or expectation of what a live rock'n'roll show should be, or consist of, they are adding a new dimension to rock'n'roll. 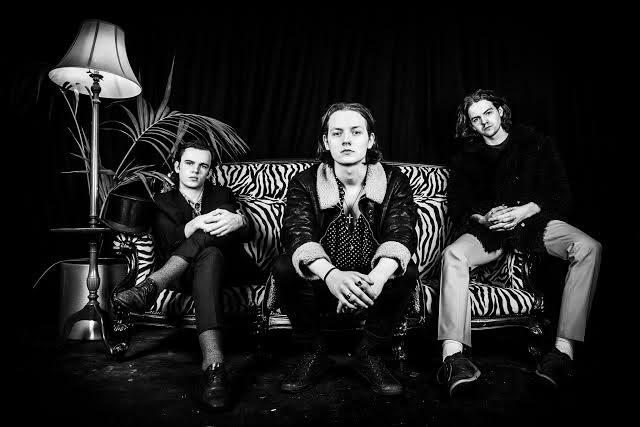 The Blinders have entered rock music territory which could, and probably should, have been re-invented decades ago. They are fascinating because they 'overstep' any boundaries between rock, punk, poetry, theatre and revolution and that is precisely why their up coming February tour is an absolute must-see for every rock'n'roll fan out there. Clearly, there are other great bands hitting the road at the moment but make sure you do not miss this tour because there is an urgency about The Blinders. It is partly about responding to what is going on at the moment and things are clearly happening for them now. Be there and be part of it.